Door Sweep, Aluminum & Vinyl, Bronze, 2-3/8-In. x 3-Ft. 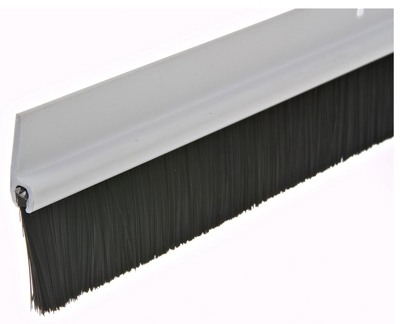 Door Sweep, Self-Sticking, Silver, 2-In. x 3-Ft. 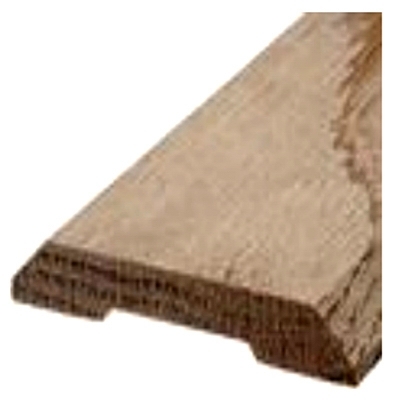 Door Sweep, Self-Sticking, White, 2-In. x 3-Ft. 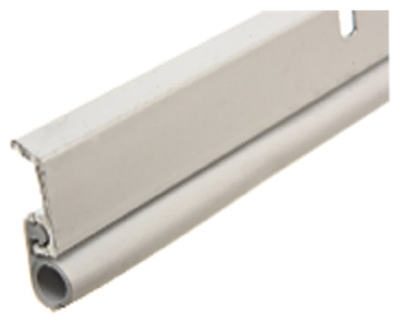 Door Bottom Insert, Gray Vinyl, 36.5-In. 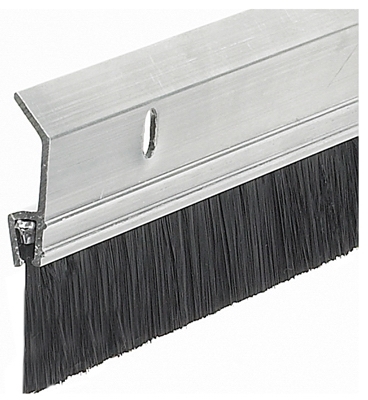 Brush Door Sweep, Heavy-Duty Aluminum, 2 x 36-In. 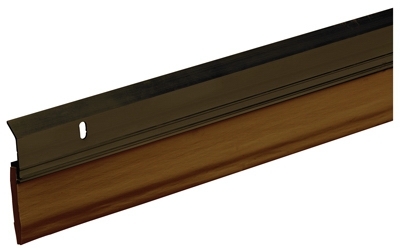 Door Sweep, Slides On, Brown, 36-In. 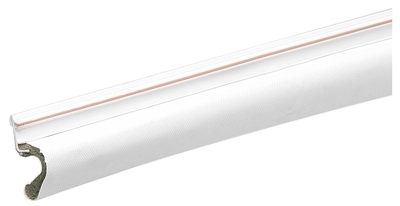 White Premium Self-Adhesive Door Sweep, 36-In.